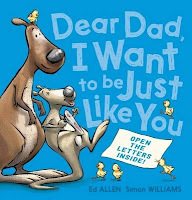 Released just before Mother's Day and Father's Day respectively, Dear Mum, I Love You and Dear Dad, I Want to be Just Like You are two lovely interactive books that celebrate the way children can be inspired by their parents. 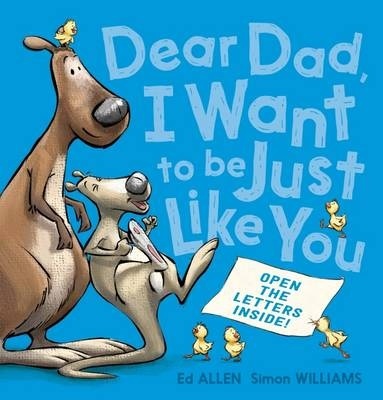 Each book includes a series of letters from different animal children to their parents, mentioning favourite memories, special skills or character traits the child admires, or simply expressing love and affection. Some of these letters are printed on the pages of the books, while others are included in special pockets or under flaps. The final page of both books features a pocket with a blank note inside, so that children can write a letter to their own mother and father to be kept with the book. 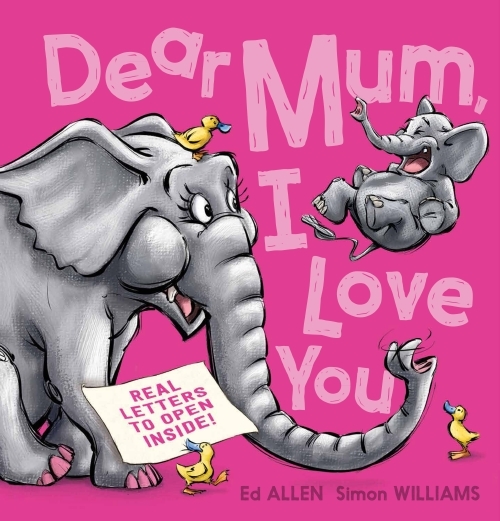 Written by popular children’s author Ed Allen and illustrated by Simon Williams, the text and illustrations offer heart-warming humour and a touching reminder of the little ways parents can inspire, encourage, motivate and show affection for their children every day. The inclusion of the letter for a child to complete ensures that these books will be kept as a special treasure. 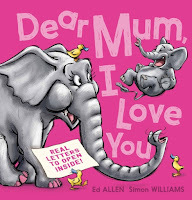 While obviously released to coincide with the celebration of Mother's Day and Father's Day, these really are books that could be shared all through the year as a prompt for children and parents to take the time to build special memories together.